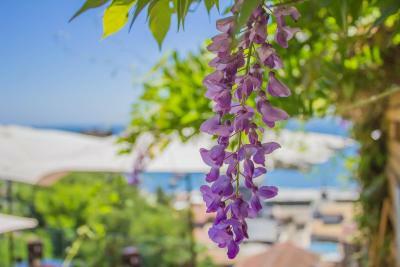 Lock in a great price for Hotel Boutique 17 - rated 8.7 by recent guests. 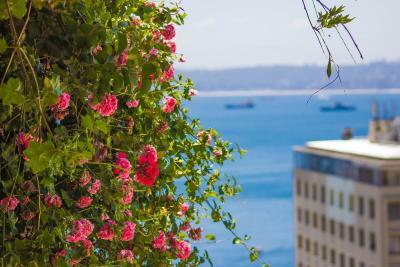 The hotel is ideally situated in the safe, tourist area of Cerro Conception, with most sights within walking distance. There were lots of good restaurants nearby. 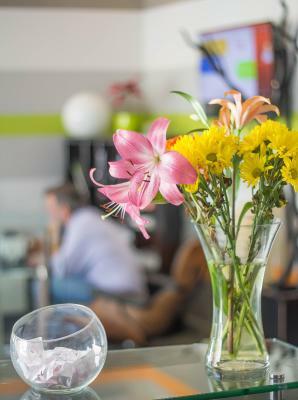 The building has been well renovated and our room was light and airy, with all amenities, including coffee machine. Our room had a beautiful view of the bay, and we loved the balcony. 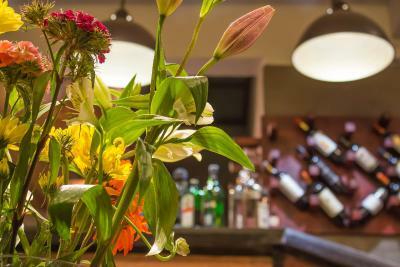 The staff were friendly and helpful, and had sufficient English to make up for our lack of Spanish. The breakfast was excellent, offering cooked eggs if required. Breakfast was exellent.Location is very good. Bed pillow and shower was good. Excellent location and very helpful staff. The hotel is small and really charming. 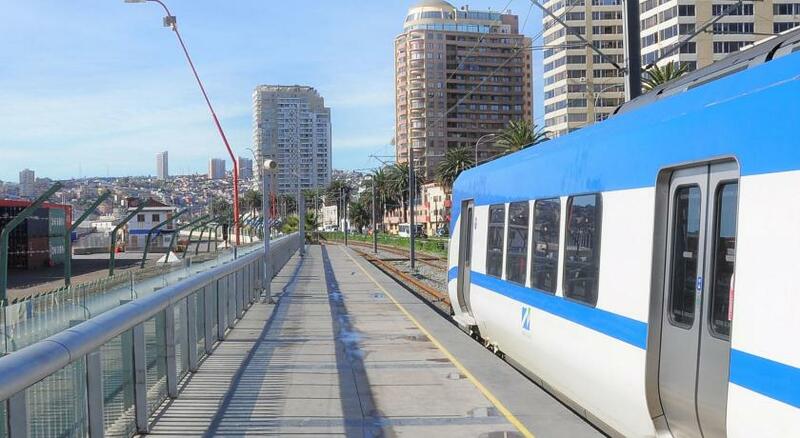 You can walk to various points of interest and metro/ bus stations as well. 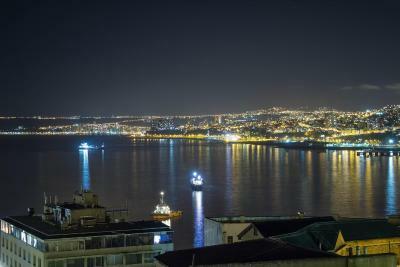 The views of the port and the hill are both beautiful. 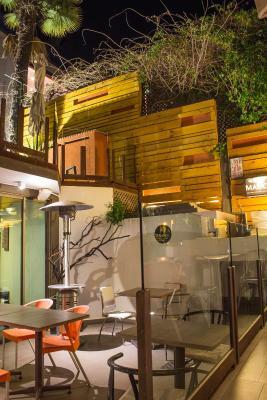 The restaurant has excellent outdoor seating. The breakfast is great. The room was very nice, and the view was even better. The breakfast wasn't a lot but everything was of really good quality. Very good location in the area "to be". Helpful and very nice staaf. The view is stunning. 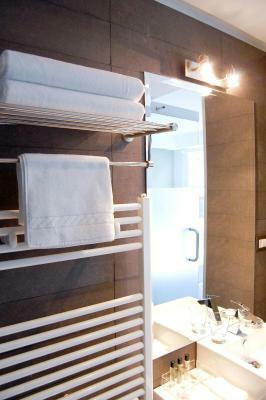 The rooms are quite small but designed in a smart way. 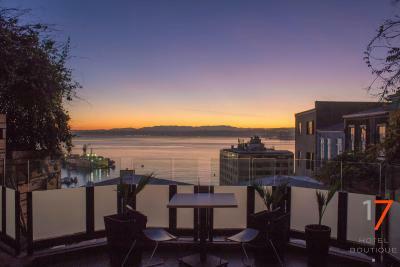 One of our top picks in Valparaíso.Chic interiors and panoramic views of Valparaiso Bay can be enjoyed at Boutique 17. Free WiFi access is available. 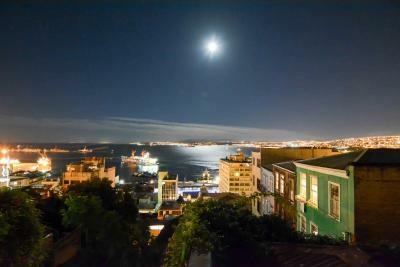 Hotel Boutique 17 is a 15-minute walk from Concepción Hill, a Unesco World Heritage site. 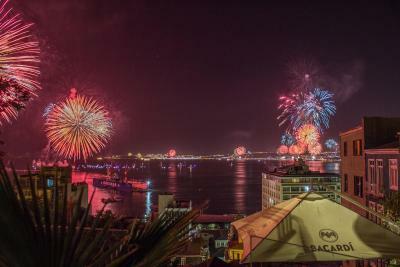 Valparaíso bus terminal is 2.5 miles away. Boutique 17 has comfortable rooms with elegant décor, flat-screen cable TV and private bathrooms with bathrobes and free toiletries. 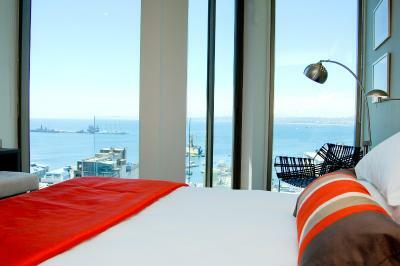 Some rooms feature private balconies or terraces with views of the bay or the hills. An American breakfast with fruits and jams can be enjoyed daily. Guests can enjoy drinks at the bar. 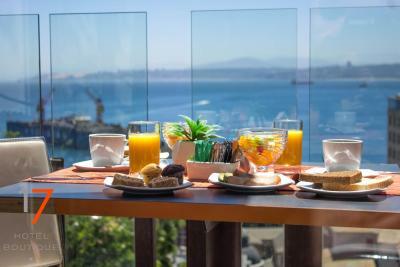 Car rental can be arranged through the tour desk and Reñaca’s exclusive beaches are 9.3 miles from the hotel and Viña del Mar is 6.2 miles away. 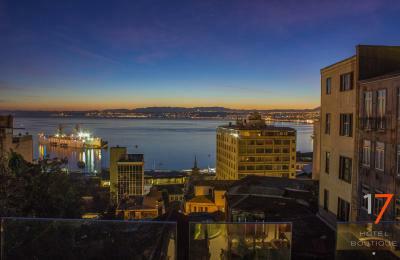 This property also has one of the best-rated locations in Valparaíso! Guests are happier about it compared to other properties in the area. 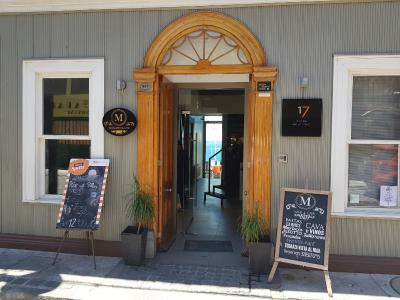 Hotel Boutique 17 has been welcoming Booking.com guests since 13 Sept 2012. 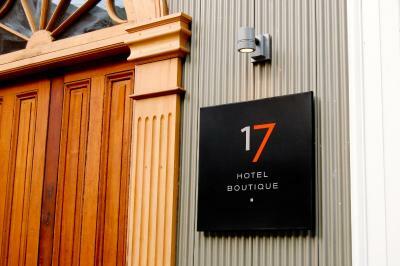 When would you like to stay at Hotel Boutique 17? 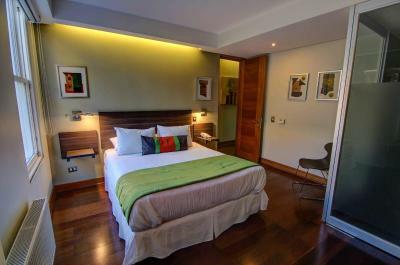 A chic room featuring views of the hills, flat-screen cable TV and a private bathroom with free toiletries. 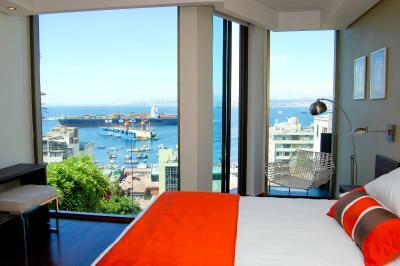 A chic room featuring views of Valparaíso bay, a king-size bed and a private bathroom. House rules Hotel Boutique 17 takes special requests - add in the next step! Hotel Boutique 17 accepts these cards and reserves the right to temporarily hold an amount prior to arrival. Please note Hotel Boutique 17 is a non-smoking property. 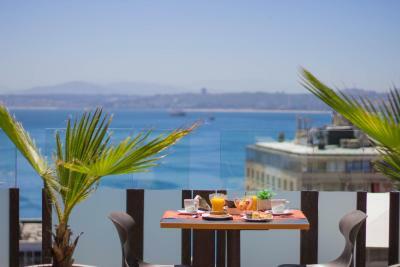 Location is very practical, sea view is beautiful, rooms are big enough, coffee machine is pleasant, breakfast is good. Look no further! The rooms are a little small but they were comfortable. Great customer service -- staff made sure breakfast was set up earlier so we could make an early business meeting. Staff was helpful in giving information and keeping our things safe after checking out and still attending to a meeting. Very helpful and friendly staff. Wonderful location. 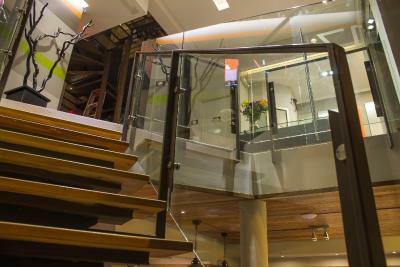 The only negative was the spiral staircase of metal mesh. Although perfectly safe, descending was a little daunting for those who dislike heights, as you could look through the steps. 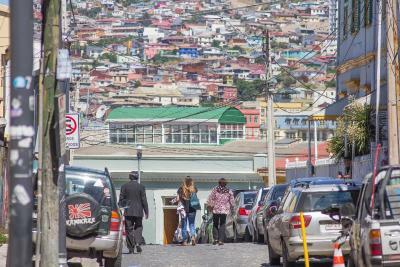 The hotel is unsuitable for those with limited mobility, but this warning applies to the whole of Valparaiso, which is built on hills. The bed had a spring soft mattress which I personally don't like. The rooms were clean, but not sparkling clean. Watch out for the taxis. We paid $30US for a short ride from our cruise ship to the hotel. On leaving we took an Uber to the bus terminal, a longer trip, for $3.09US! Definitely worth having the Uber App. Breakfast is good. Eggs cooked to your desire on request. 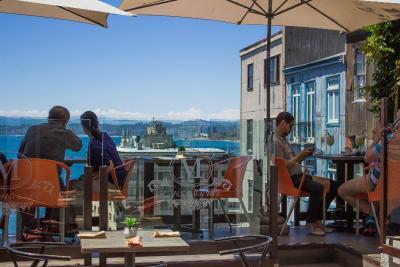 Location is excellent in the heart of Conception district. 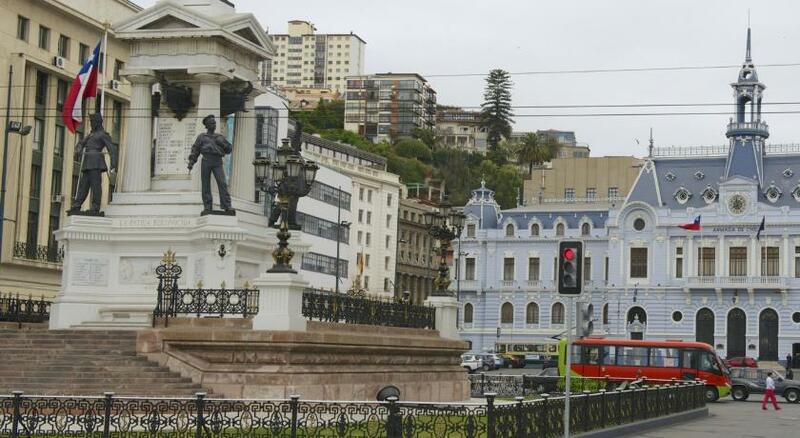 Walk everywhere and see the unique painted buildings of Valparaiso. Lots of nice restaurants. The location, the staff and the parking program because street parking is very difficult. 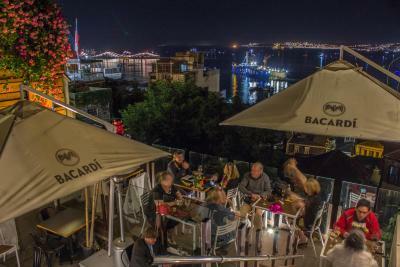 Many good restaurants in the area. The staff could have better training and a better treatment with the costumers. Also, the restaurant could have more tables to choose from for breakfast time.